Tim Hortons and the Manitoba Moose are happy to provide some of our Timbits Minor Hockey players with the “once in a lifetime” opportunity of playing hockey during an intermission of a selected Manitoba Moose regular season home game. This is a great opportunity for the kids to play in front of thousands of adoring fans! 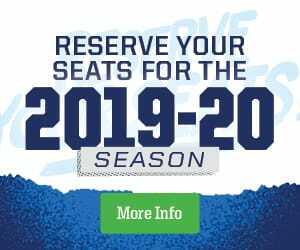 Discounted ticket offer for parents, family and friends to watch the Manitoba Moose game and the intermission Timbits action at Bell MTS Place. Your tickets will all be together, providing a great opportunity for parents and kids to get to bond and have a great time! To register your five or six-year-old (Timbit/Squirts/Initiation) team for the chance to participate please fill out the form below, only selected teams will be contacted.